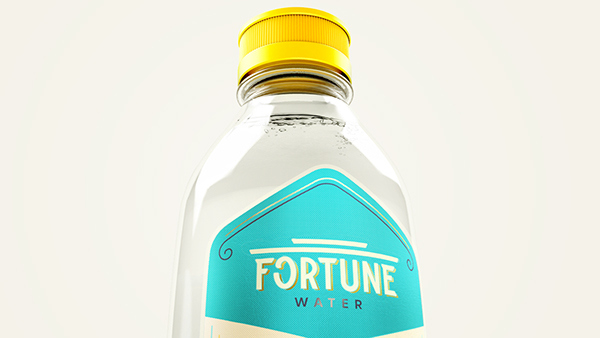 Fortune Water is a project for a small company from NY that I was invited to do. 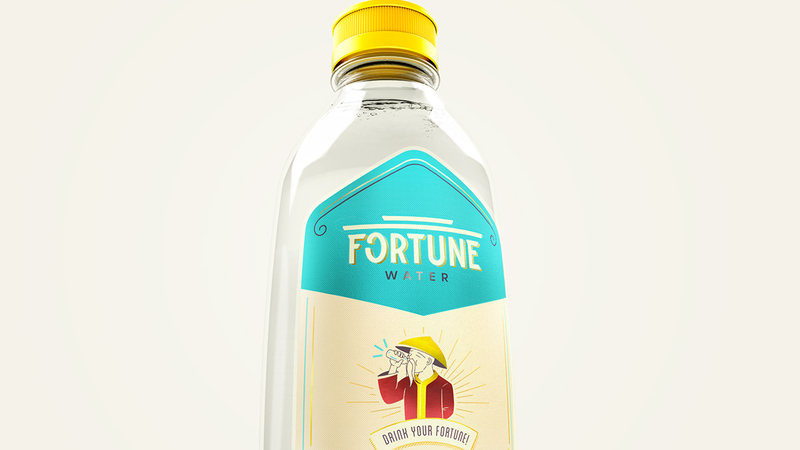 The idea is join a water bottle with the fortune sayings, like the fortune cookies. So, all visual identity is inspired in chinese visual elements, like ornaments, textures, gold details and symbols with a clean layout. 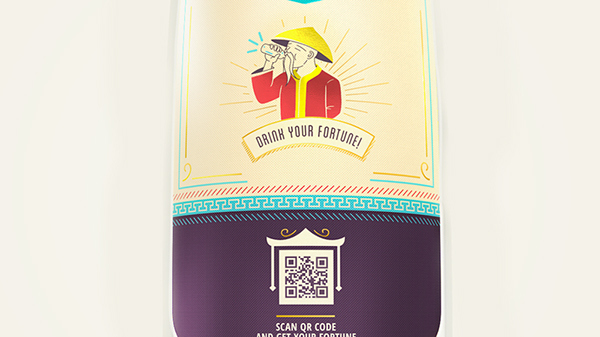 Throught of a QR Code printed on the label, any person can scan and visit the fortune water website or app, and there, can found a cool message with one fortune saying. 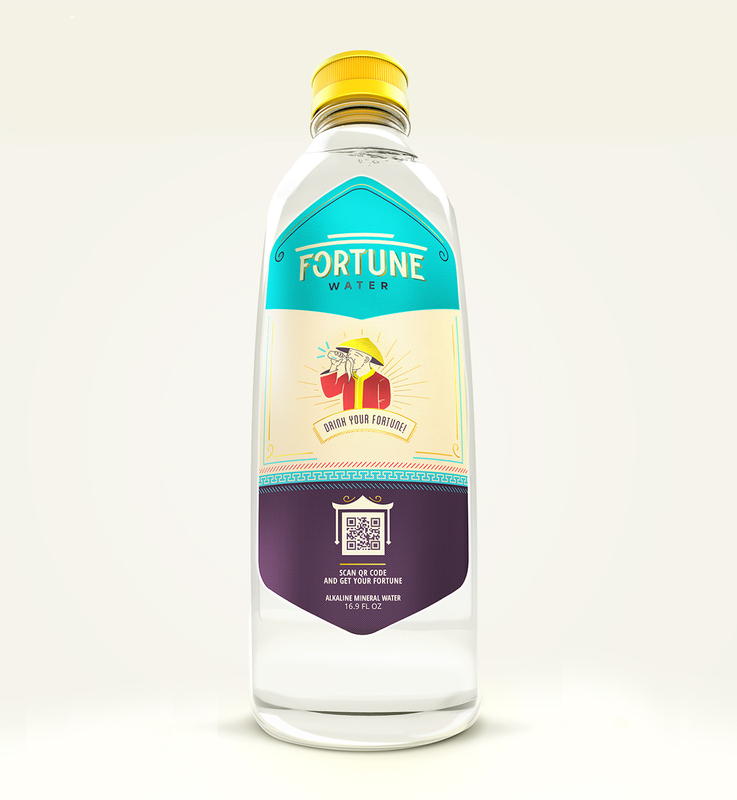 Fortune Water is a project for a small company from NY that I was invited to do. 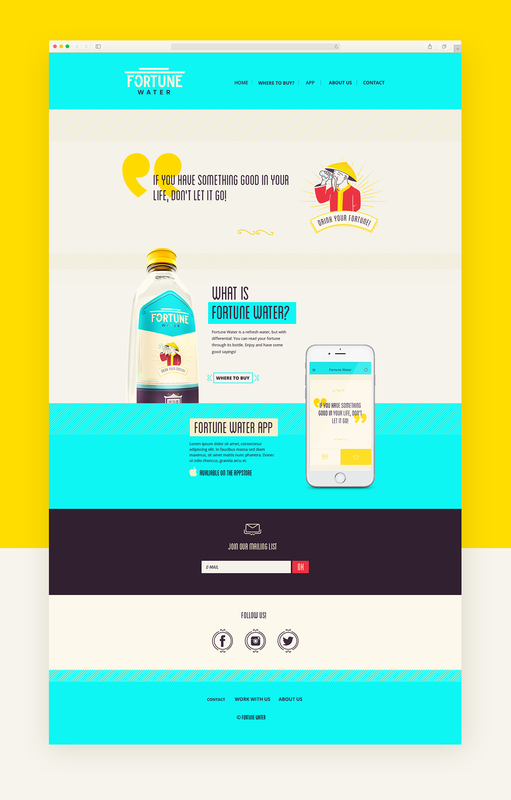 The idea is join a water bottle with the fortune sayings, like the fortune cookies. So, all visual identity is inspired in chinese design. 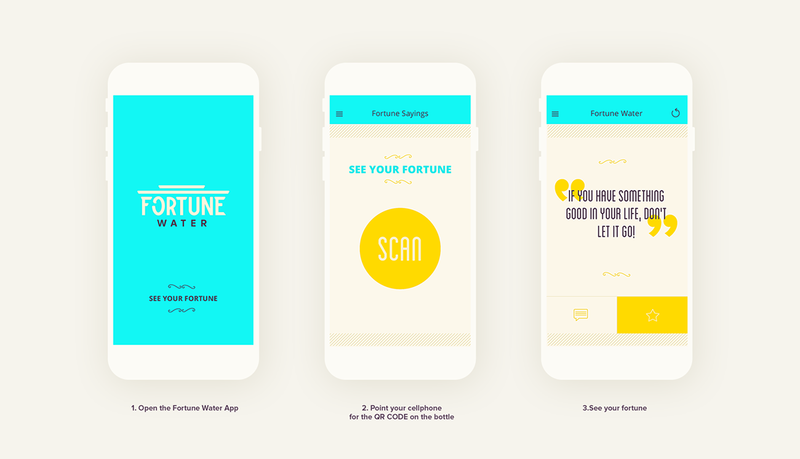 Throught of a QR Code printed on the label, any person can scan and visit the fortune water website or app, and there, can found a cool message with one fortune saying.